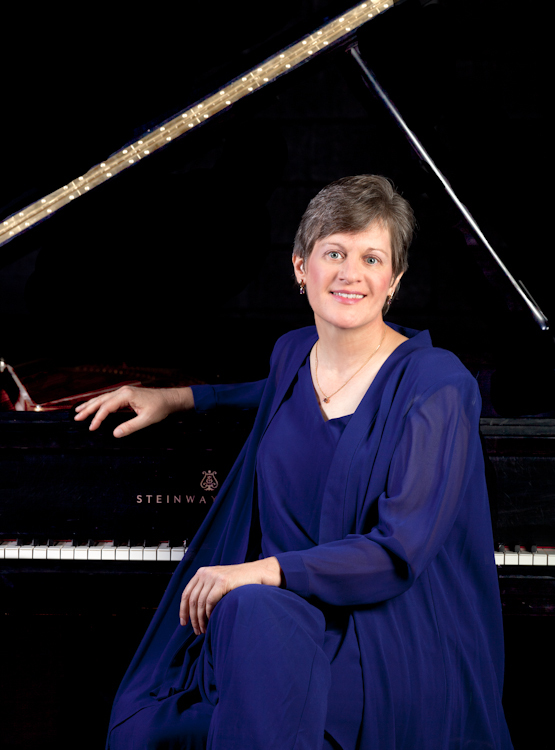 Dr. Linda Holzer, coordinator of classical piano studies at the University of Arkansas at Little Rock, will perform as a piano soloist with the Little Rock Wind Symphony in a special concert honoring Arkansas’s musical heritage. The concert will begin at 7:30 p.m. Thursday, Feb. 22, at Second Presbyterian Church, 600 Pleasant Valley Drive in Little Rock. 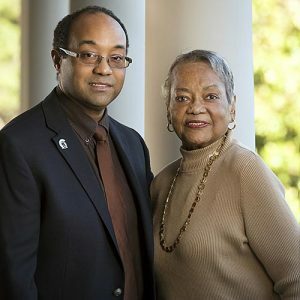 The performance will feature selections by Arkansas composers William Still Grant, who grew up in Little Rock, and Steven Bryant, who was born and raised in North Little Rock. 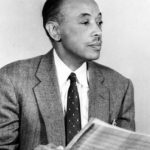 The concert, conducted by Israel Getzov, will also feature the state premiere of Kaintuck, a concerto by Still, who was known as the “dean of African American composers.” Still, who was born in Mississippi, moved in infancy to Little Rock with his mother after his father’s tragic death from typhoid. He graduated as valedictorian of M.W. Gibbs High School in 1911. During his successful musical career, Still earned two Guggenheim Fellowships and honorary doctorates from Oberlin College and Pepperdine University. Kaintuck, originally composed for piano and orchestra in 1935, was transcribed for piano and wind ensemble by Dana Paul Perna, composer and musicologist, to expand the possibilities for performances. “When Dana Perna approached me with the score for Kaintuck several years ago, I was thrilled to pursue this opportunity to premiere the work in Little Rock,” Holzer said. 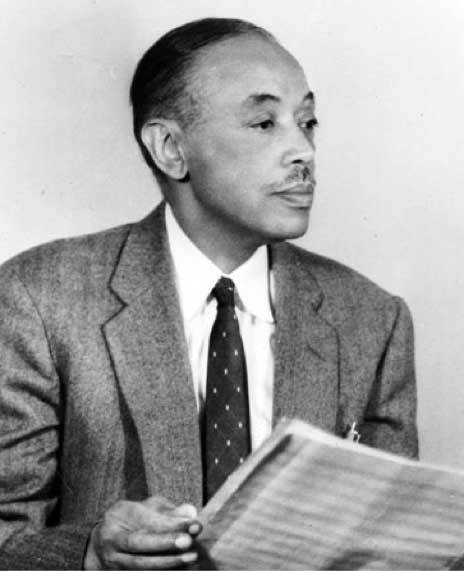 “Still was prolific, with five symphonies and eight operas, ballets, and countless engagements as an arranger, conductor, instrumentalists, and recording manager to his credit. Students may attend the concert for free, while general admission tickets are $15 and tickets for senior citizens are $12. Follow this online link to order tickets.